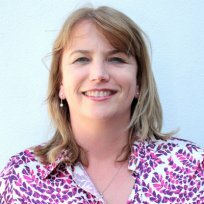 Fantastic parenting tips and tricks for you and your kids. 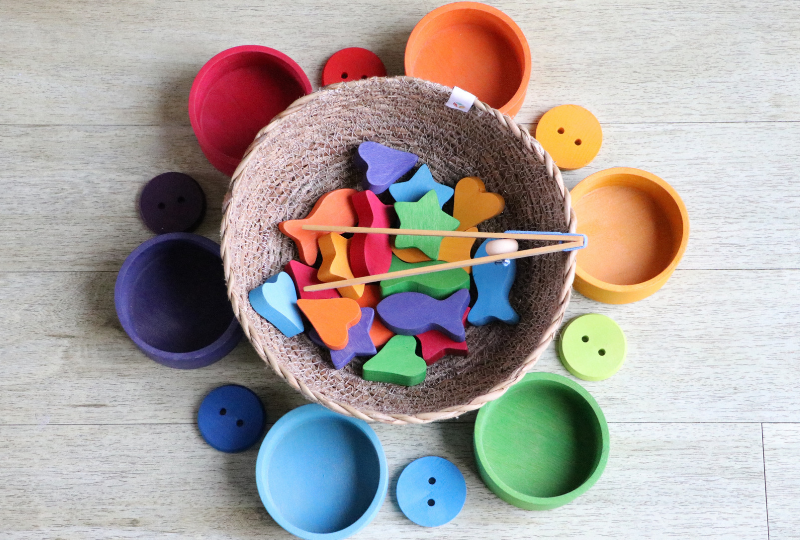 We believe in the principles of Montessori education and encourage you to employ simple activities at home with your children to see the benefits for yourself. The concentration, joy and pride in their faces is so worth it. 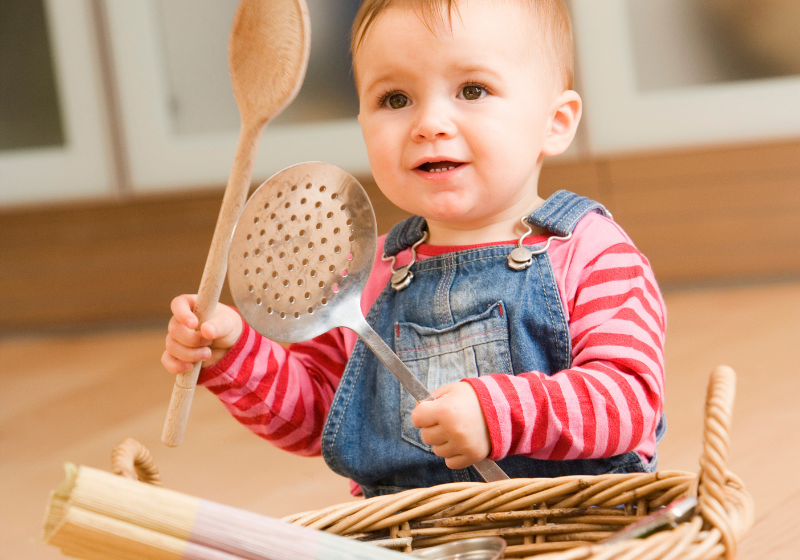 So this is our fourth month of montessori at home and we would love to know how you got on with the last few months! 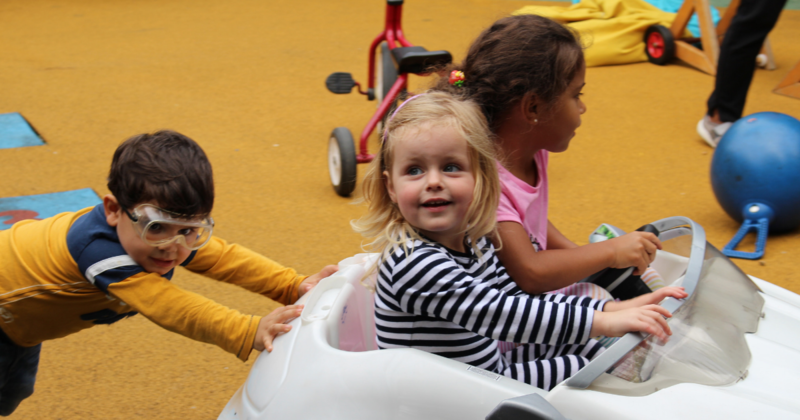 Early Years providers who are overly worried about Health and Safety are depriving children of a crucial part of preparing them for school - developing the muscular strength and dexterity to write. According to the latest Annual Report from Ofsted, some settings are ‘compromising on the substance of their provision’ because of undue concerns about risks involved in particular activities. For example, some providers will not take children out on visits because of road safety, others do not provide climbing equipment because of the ramifications should a child get hurt. So this is our second month of montessori at home and we would love to know how you got on with last months! This month we have a couple of simple ideas to try in the kitchen, great for keeping them busy while you're cooking! Babies need time spent on their tummies it helps them to develop their back and neck muscles needed for future movement. Babies who are laid on their backs all day do not get a chance to develop these crucial muscles in the same way. Regular tummy time works to increase babies' movement skills and confidence needed for crawling and also helps to develop their coordination and balance and babies that engage in regular time on their front each day are generally able to roll, crawl, sit, stand and walk earlier than babies that do not. Babies are naturally very limber and flexible and physical development actually happens largely through natural yoga poses which they perform with ease and aid in both their gross and fine motor skills. 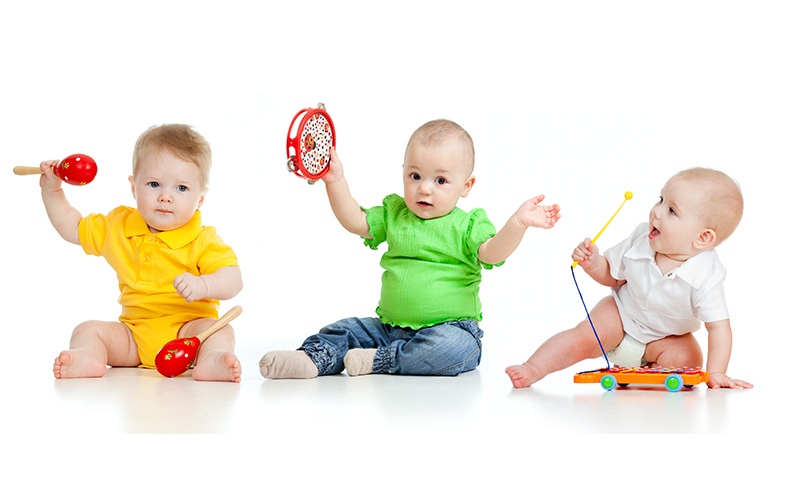 Encouraging these poses and the tactile stimulation involved has been found to have significant benefits to baby development and physiological processes. 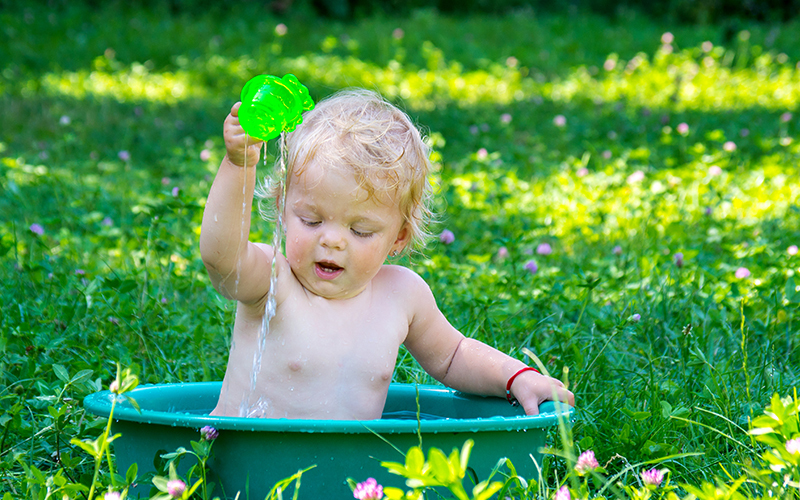 With the weather being so hot and summer holidays around the corner we thought you could do with some summer fun activities to help keep your little ones cool and happy so here’s a collection of some of our favourites. Music plays a big part in our culture and cultures across the world, we instinctively use music to soothe babies, in play and to express love, however, there is more to this than meets the eye. Music plays a big part in the natural development of children in all areas from developing motor skills through dance and movement, to improving linguistic skills and social development. 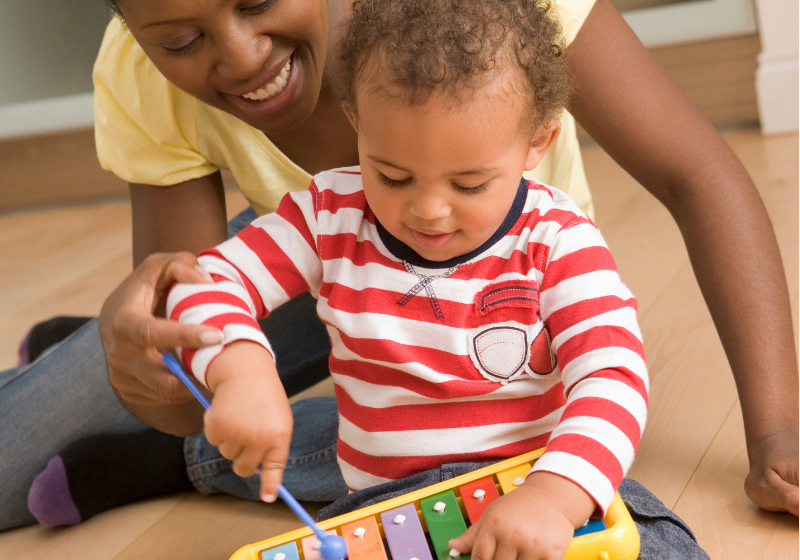 There are few things that can have as much of an impact on a child's development as music. 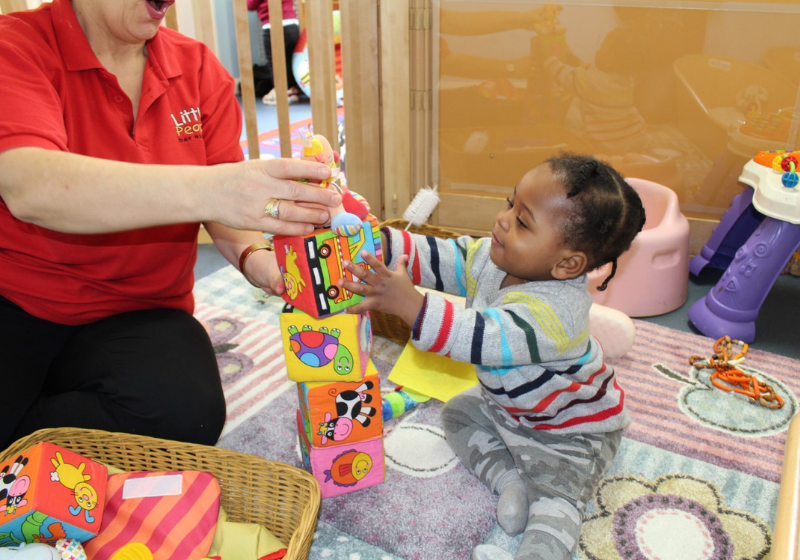 Catch up on more news articles from Little People Nurseries!